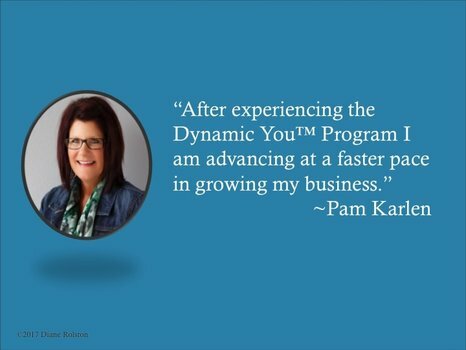 Within a structured format along with Diane’s coaching, Dynamic You™ you'll learn how to unleash the potential that exists inside you. 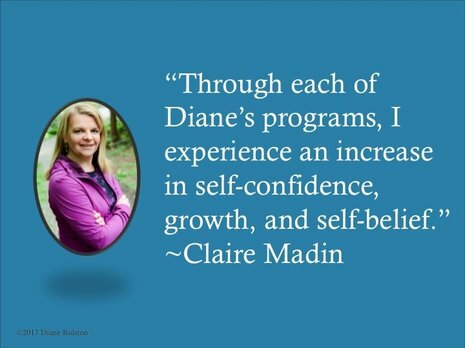 This program provides the tools needed to make shifts in mindset, supports growth and ramps up what is possible for better results. Let me in so I can join this program! 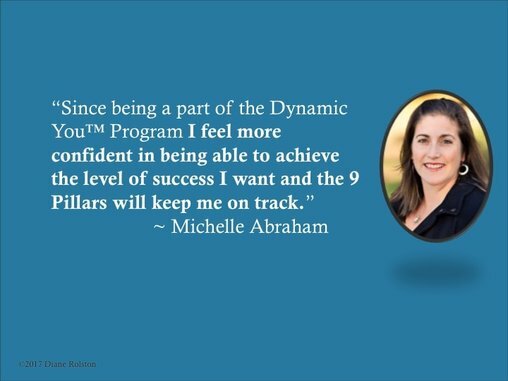 ​If you want to be a part of the fall Dynamic You™ Program register here. 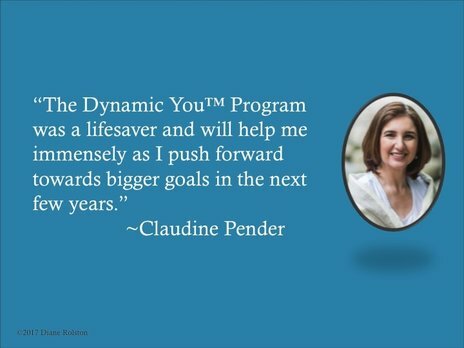 ​Prefer 1:1 coaching? 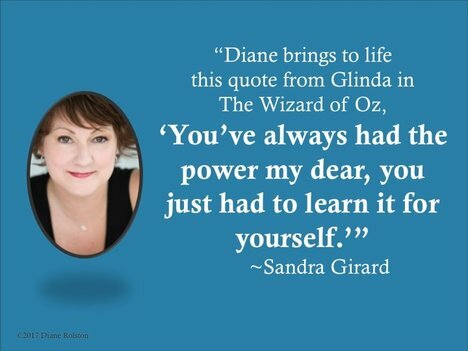 email me diane@dianerolston.com. 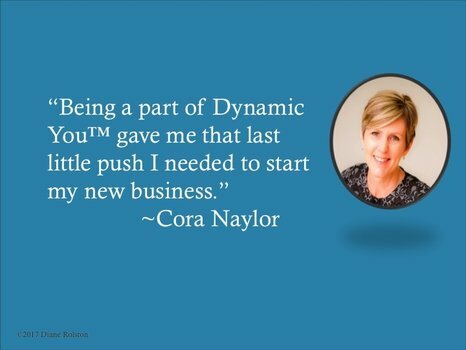 Unleash Your Dynamic You by Clicking Here!